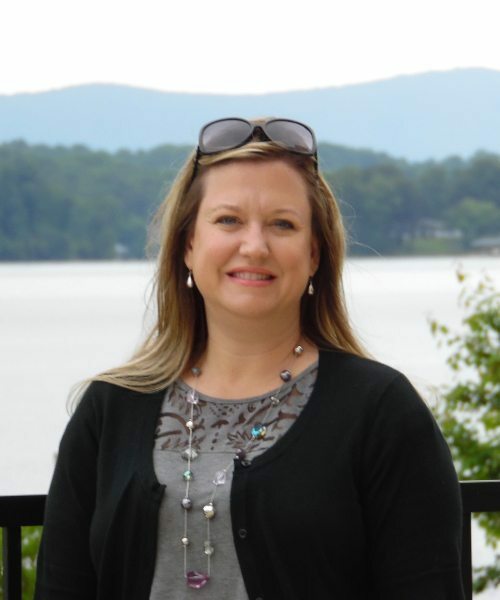 Diana Salyer has almost 20 years experience in Real Estate sales at Smith Mountain Lake, the place that she calls home. She is very passionate about SML, having lived there most of her life. In fact Diana grew up on a farm that bordered the lake and she and her siblings spent many happy hours playing in the cow pasture and then going swimming in the lake. Diana’s knowledge and love of the area, her passion for helping others find their hearts desire, and her own sweet personality make her a fabulous choice for a Realtor at Smith Mountain Lake! Contact Diana, she would love to hear from you!